Digiflavor Pharaoh RTA is elaborately designed, paying attention to every detail to deliver the best vaping experience. 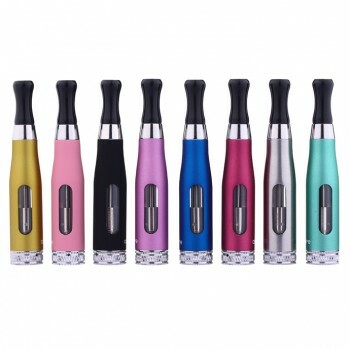 It can be held 4.6ml large capacity and also supports expansion tube to increase e-juice capacity to provide you long-time vaping. 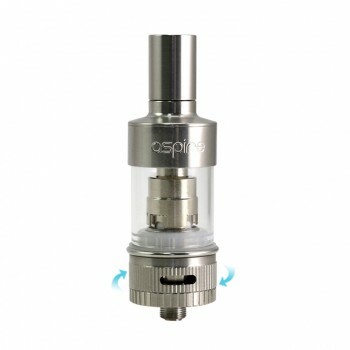 It features BAF control and Top angled airflow control. 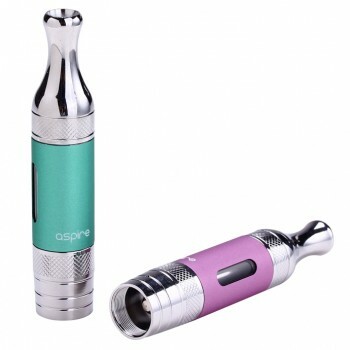 They will provide you different vaping experience. 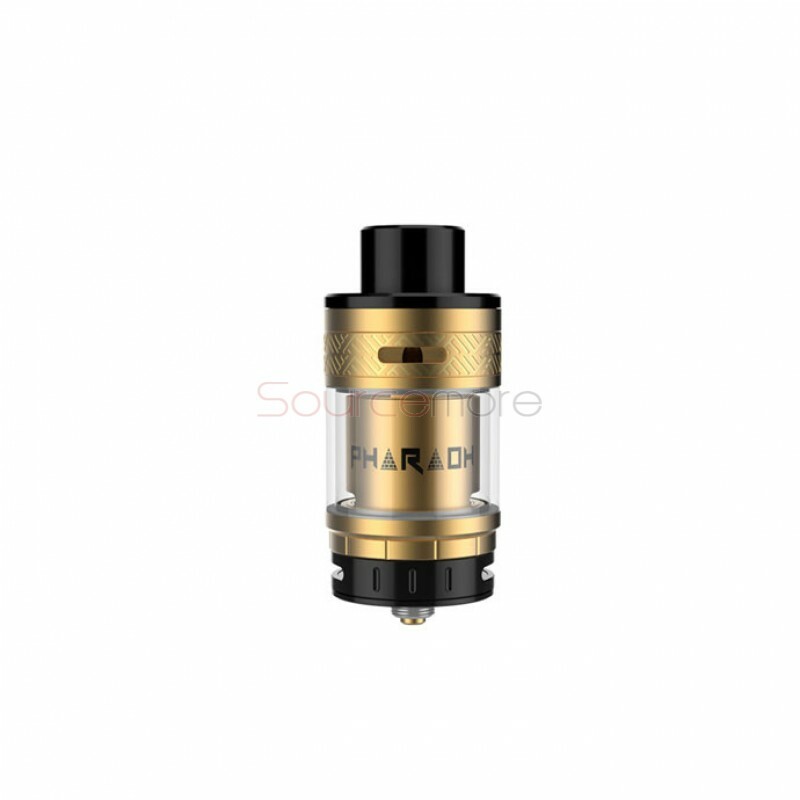 There are two 3mm airflow channels that run from the top cap down through the top of the domical chamber to boost airflow and flavor.